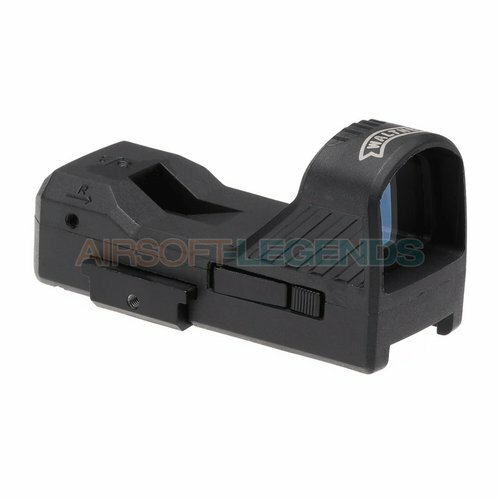 Login Facebook Forgot your password? 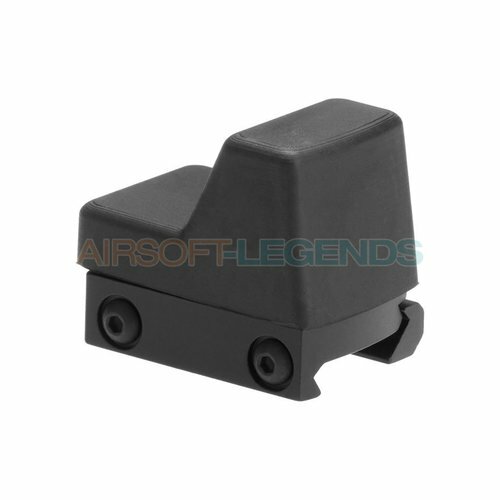 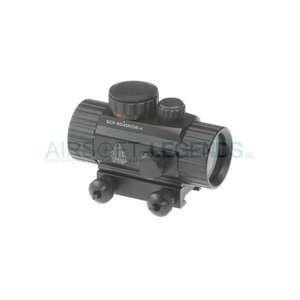 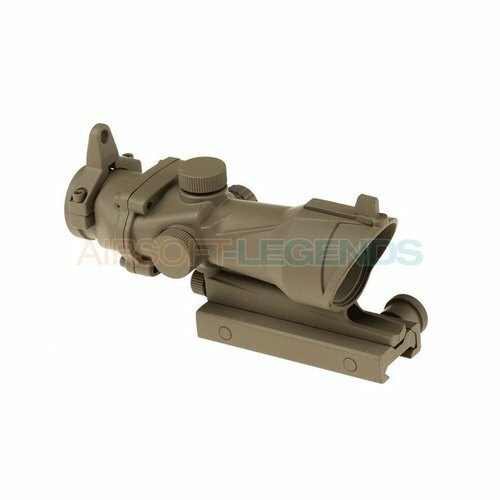 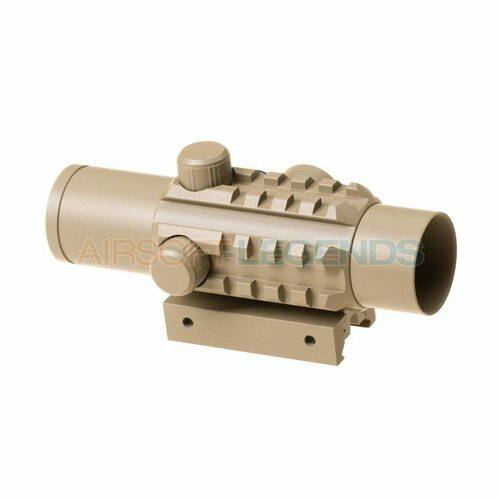 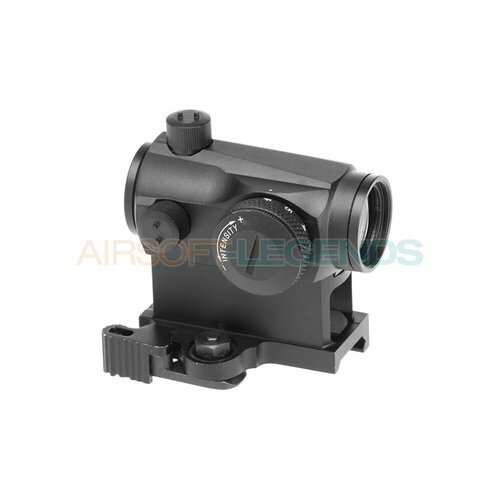 Reddot and Holographic scopes for Airsoft replicas. Free shipping on orders starting from €99,​​- within Europe. 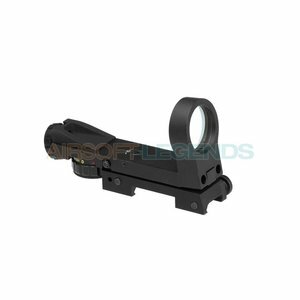 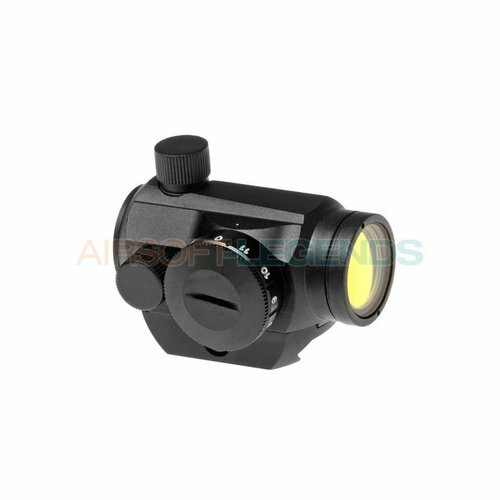 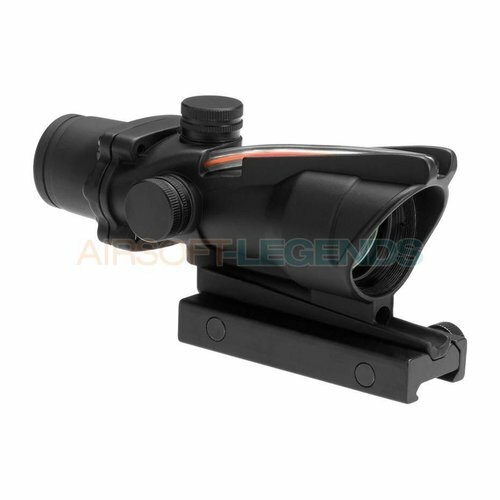 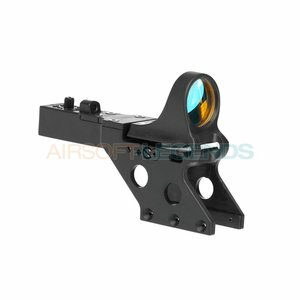 This scope is equipped with a Red and Green dot and is adjustable in several steps. 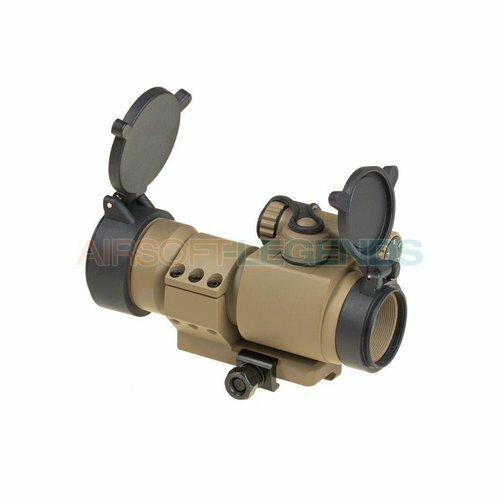 This scope is equipped with a Red and Green dot and can be set in 5 steps.